We strive to provide outstanding representation to our clients. 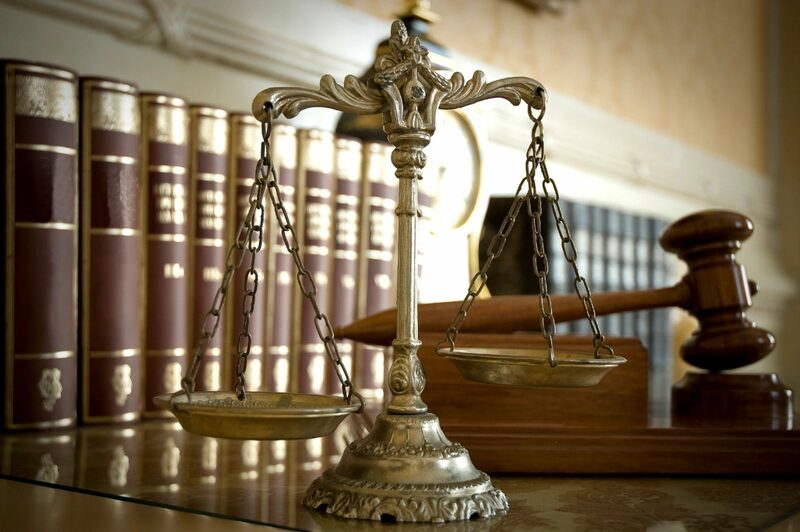 Founded in 1991, Wichler & Gobetz has provided its clients with successful outcomes for their cases. We have provided valuable insights to advance our clients business ventures. Our twenty-five years of dedication and hands on representation have not only brought us positive results, but also, long term relationships with many of our clients.